The Arcs Film Festival celebrated from December 15 to 22, 2018, its tenth edition. At this occasion, the Festival proposed an ambitious program, unpublished in France, composed of more than 120 films coming from all European countries (including Turkey and Russia) and projected in the 8 rooms of the station. For its 10th edition, Poland was on the spotlight. This focus, organized in partnership with the Polish Film Institute, provided an overview of the richness of Polish filmmaking by combining recent feature films and short films, highlighting the younger generation of Polish talent, and films by more established filmmakers and directors. On the professional side, the Festival explored, through its Industry Village, the Polish dynamics in terms of European co-productions. The Festival’s feature jury was composed of Ruben Östlund (President of the jury), Łukasz Żal, Charlotte Le Bon, Clémence Poésy, Jean-Benoit Dunkel, Alex Lutz and Jasmila Žbanić. As for the short films, Ramzy Bedia presided over the jury, composed of Tiphaine Daviot, Félix Moati, Danny Lennon, Manu Katché, Antoneta Alamat Kusijanović and Julia Piaton. Romain Duris and Valeria Bruni-Tedeschi were the guests of honor of this 10th edition. 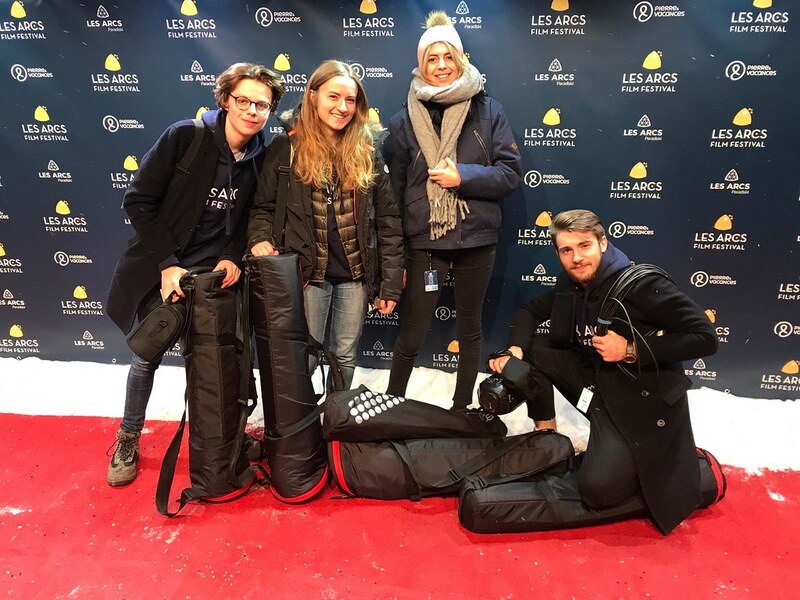 As part of our partnership with the Festival, four students in the 2nd and 3rd year of the Cinema & Audiovisual program, from editing specializations (Nora Jollant and Victor Mondet) and image (Laury Lefebvre and Anjelo Souny), were present throughout the week, to make video content. Their missions: film and edit daily summaries of the Festival and interview members of juries, as well as actors and technicians who came to present their films. They worked in collaboration with Éline Dany, journalist and image reporter (notably for BFMTV, BFMBusiness and CNEWS) as part of the interviews. 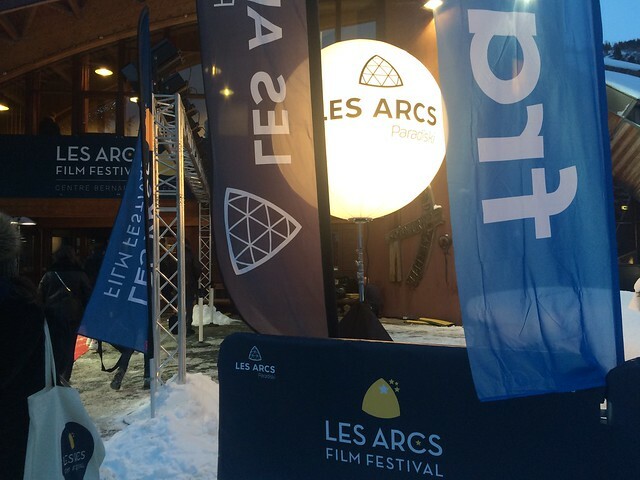 You will find all the video content made by our students on the Les Arcs Film Festival website.